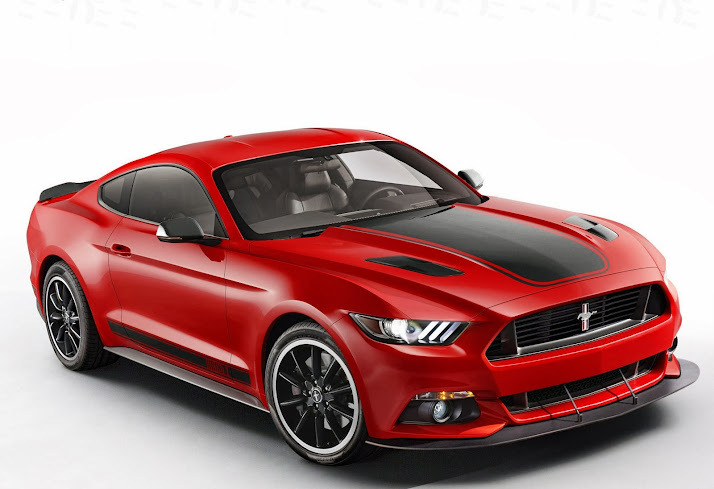 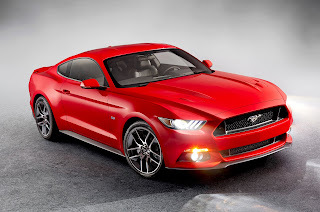 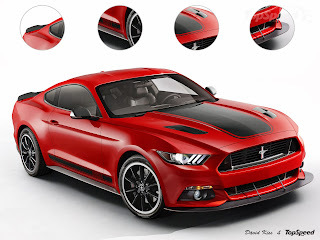 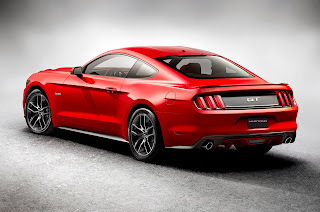 Based on the first official pictures, rendering artist David Kiss imagined a Mach 1 version of the 2015 Mustang for Top Speed. And while some people found the 2015 Mustang too soft for a muscle car, I don't think anyone is going to complain about the looks of this one. Even though a Mach 1 version is just a rumor, the guys at Top Speed suggest that it would slot between the Mustang GT variant and any upcoming Shelby edition. 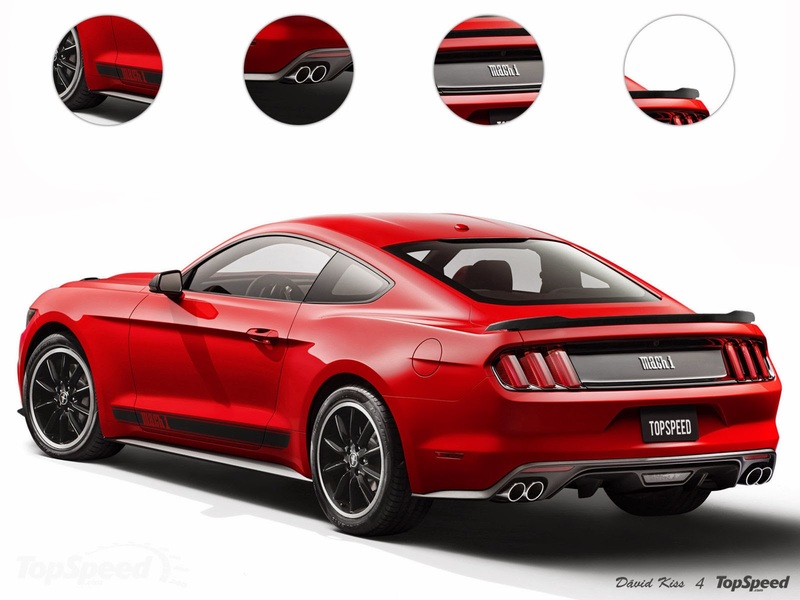 Here are the renderings and the original pictures if you'd like to play the differences game.